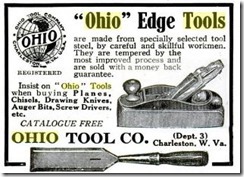 TimeTestedTools was started for the collaboration and sharing of vintage tool information. 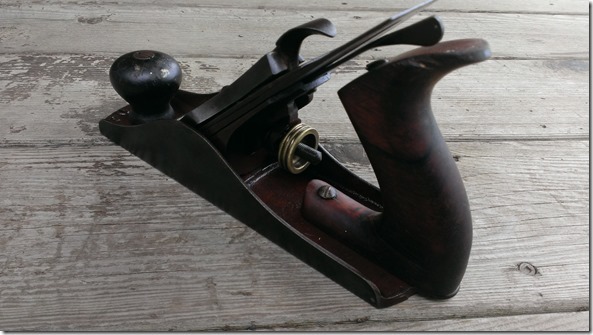 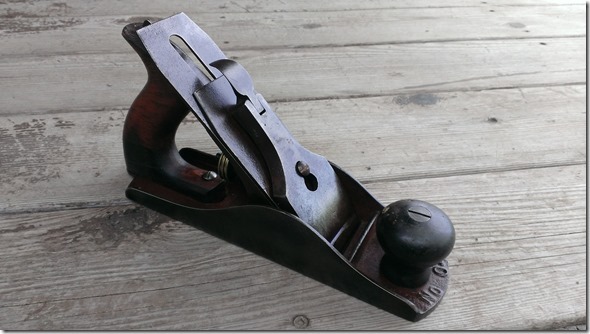 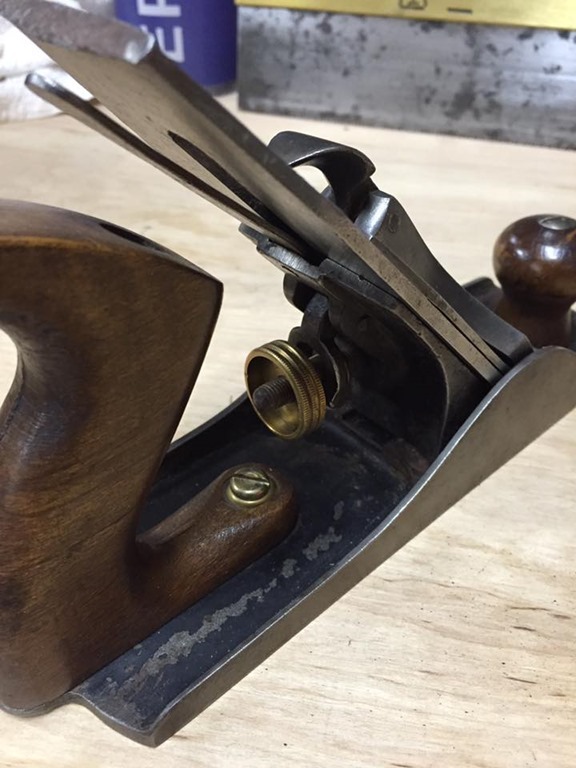 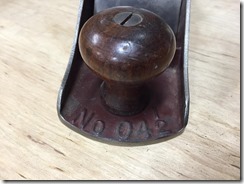 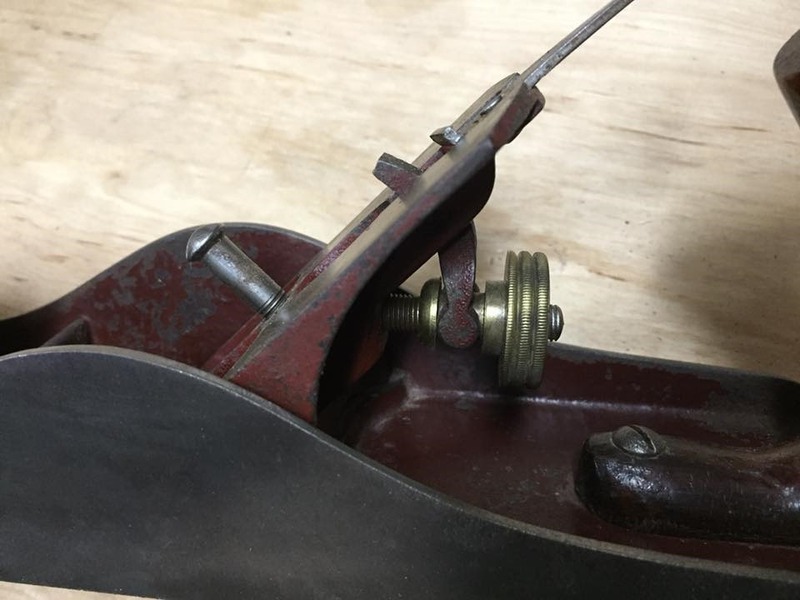 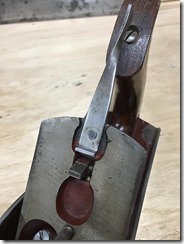 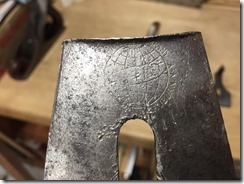 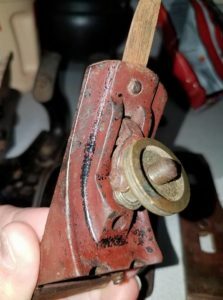 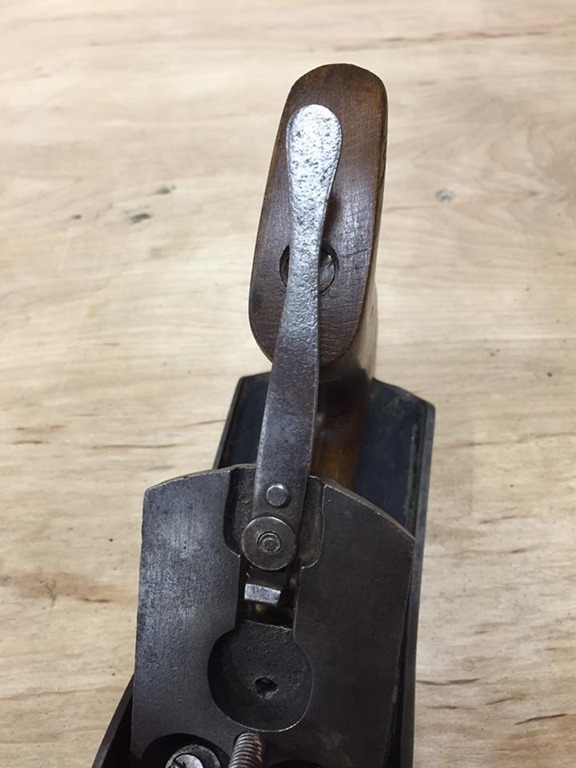 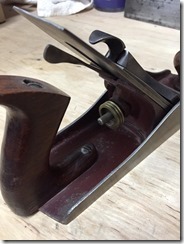 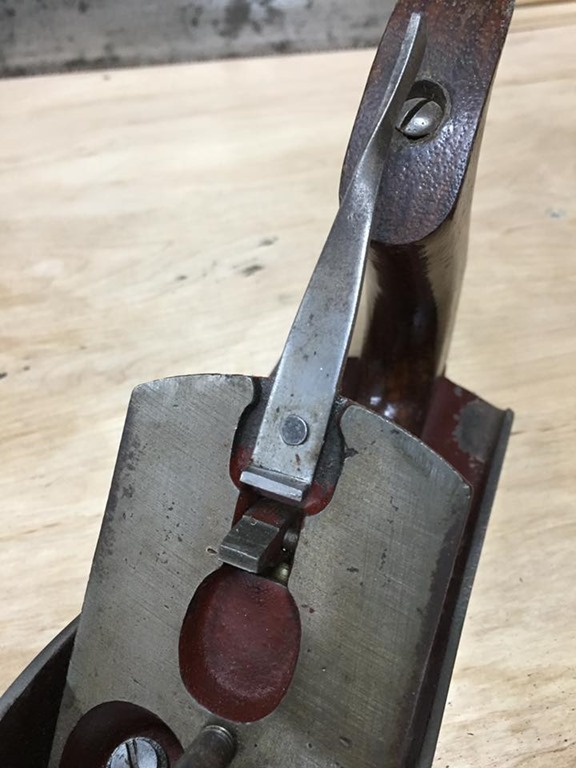 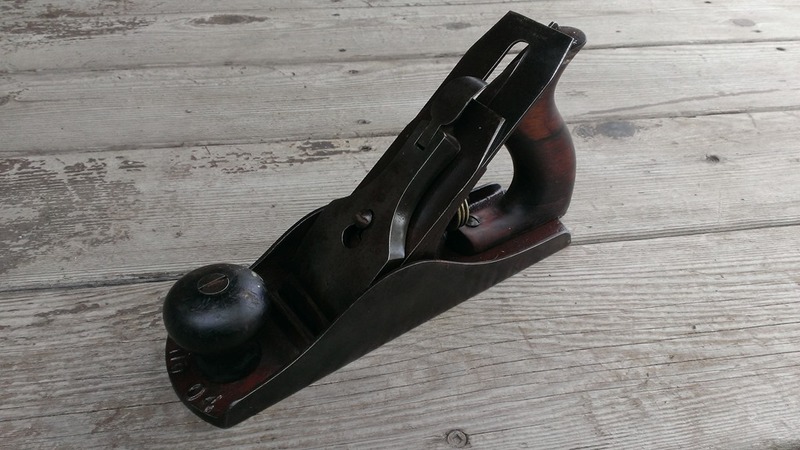 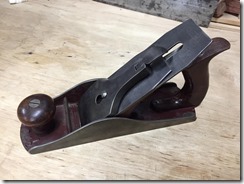 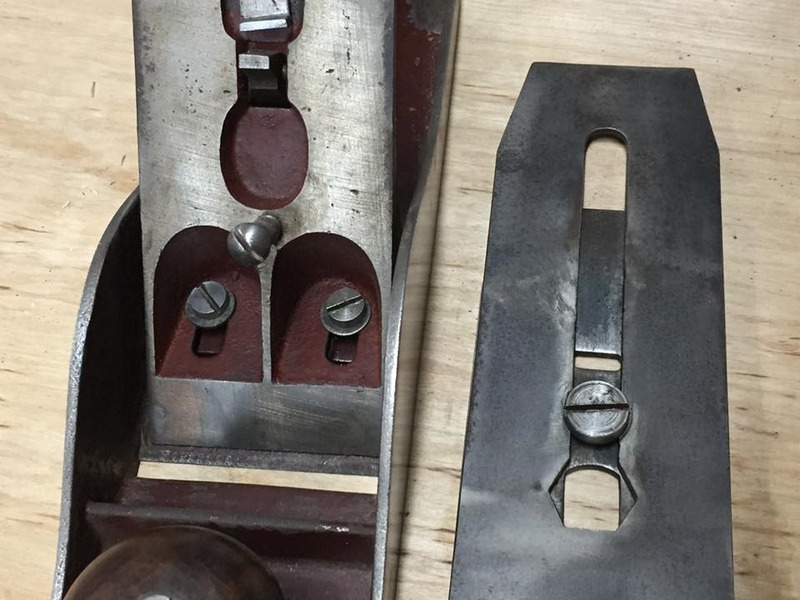 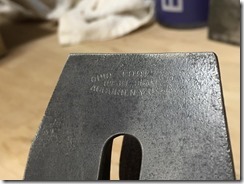 I have seen that starting to unfold between the “Hand Plane Building, Restoring and Collecting” group on Facebook and the TimeTestedTools forum. 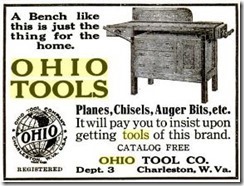 The goal for this post is to develop an Ohio Tools timeline (or otherwise known as a Ohio Tools Bench Plane Type Study). The collaboration and force of the current 30000+ members of the two groups mentioned and all other internet connected possibilities, we may be able to develop some historical information we can all use and enjoy. 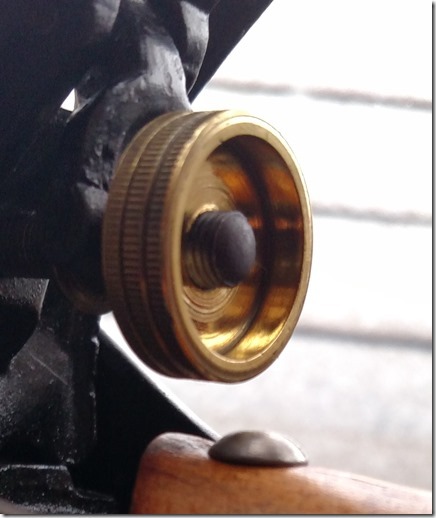 Feel free to share this request where ever you feel useful information can be gained. 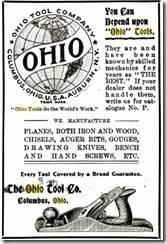 Here are my notes on Ohio Tools from my observations of the planes and documentation I have seen. 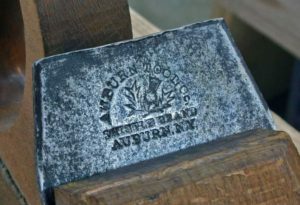 Thanks to all who have contributed so far and for all those who will continue to share information that has been found. 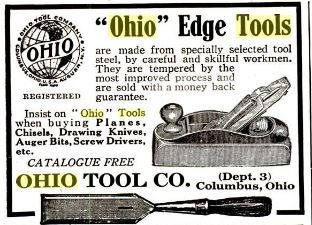 Some additional relevant information on the Ohio Tools Company can be seen here. 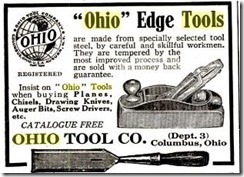 1823-The Ohio Tool Company started operations in Columbus, Ohio. 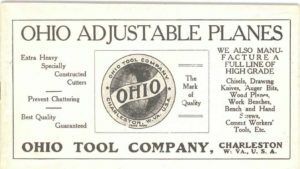 1851 they incorporated. 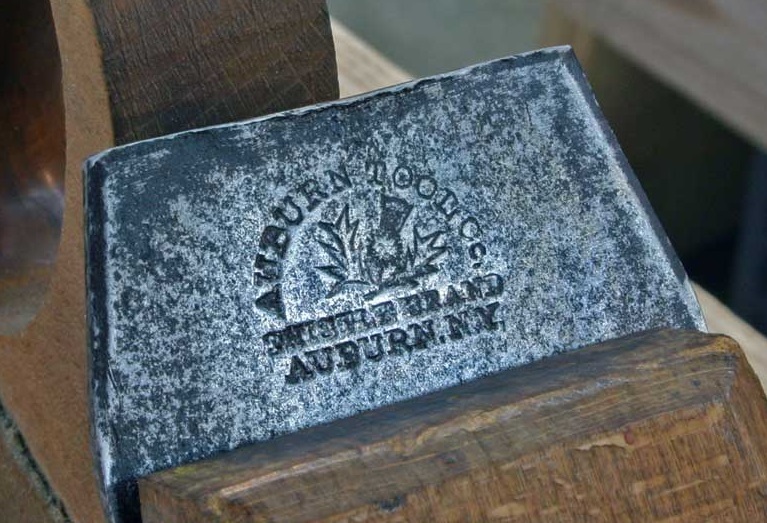 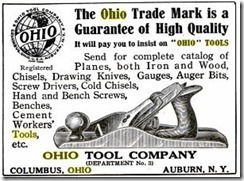 The Auburn Tool Company merged with the Ohio Tool Company of Columbus, Ohio, on Nov 14, 1893. 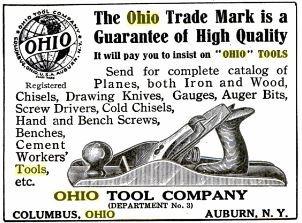 The earliest I can find evidence of Ohio tools making metallic planes is 1901 and Roger Smith states in PTAMPIA they started around 1900. 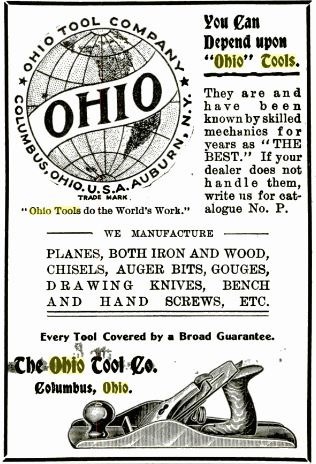 Since Auburn Tools didn’t make metallic plane (to my knowledge) one can assume the Ohio Tools Planes with the Thistle Brand, (which was originally Auburn Tool’s), started in 1893ish, probably on just wood bodied planes. 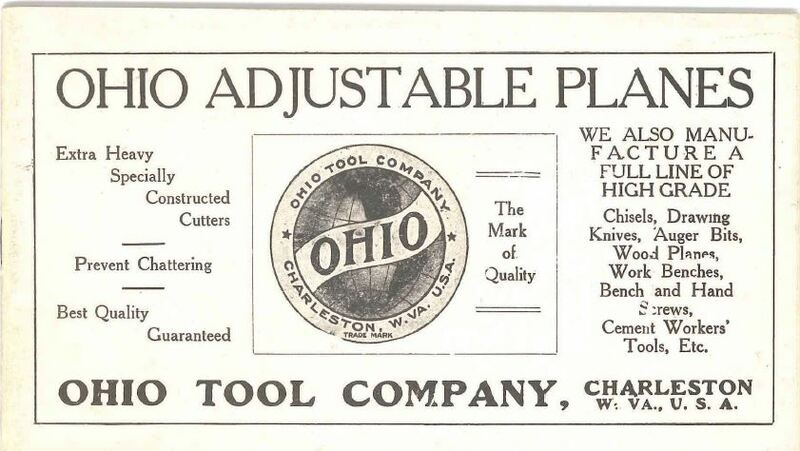 So a TYPE 1 Ohio Tools metallic plane would have the Thistle brand cutter (but without the thistle) stating in 1900. 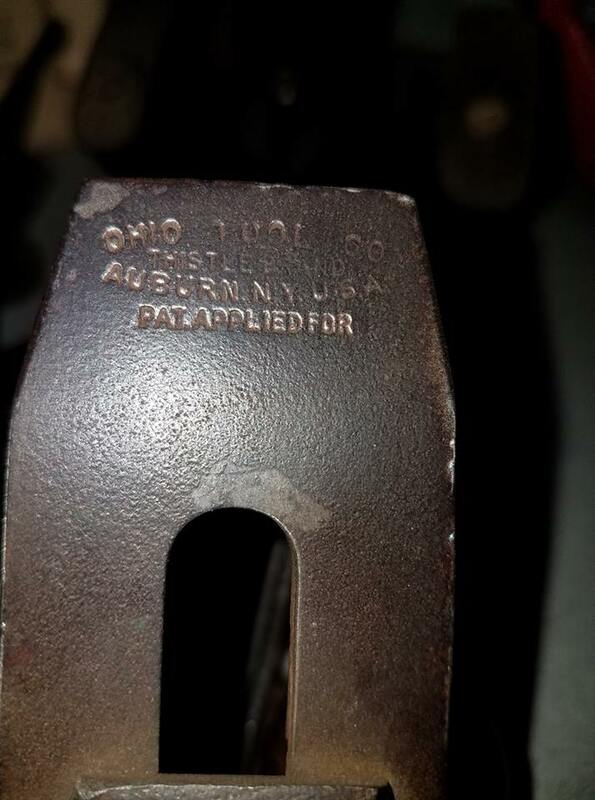 The Patent that was Applied for is unknown at this time. 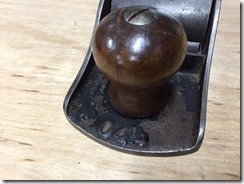 Thick sided cutter adjustment knob with flat end. 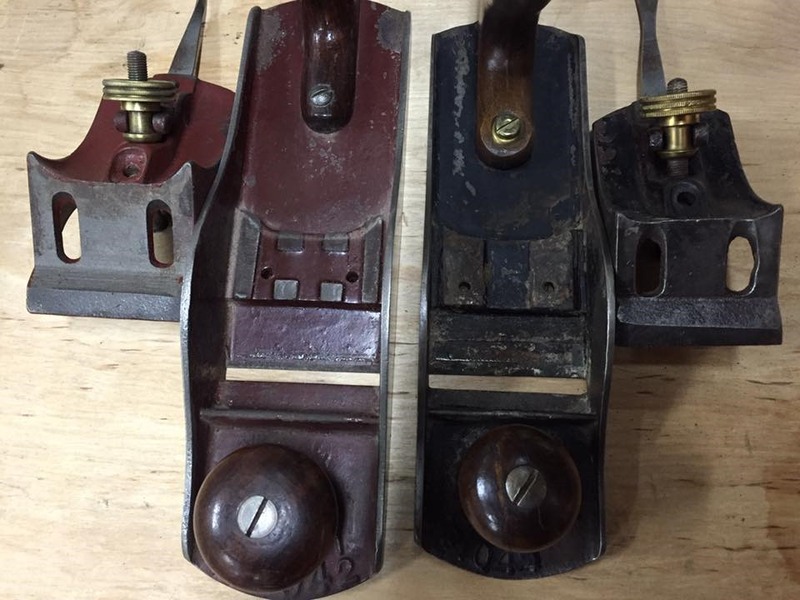 I currently don’t know why or when the red japanned planes go in the timeline. 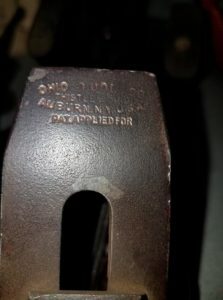 My gut is they started with Red to differentiate themselves from Stanley and then changed to black japanning, but so far I have no evidence to provide any kind of support for the theory other than all of the Red japanned planes I have seen carry the early attributes, including their transitional line and the Liberty Bell style line and all of the patented Ohio Tools metallic planes are black. 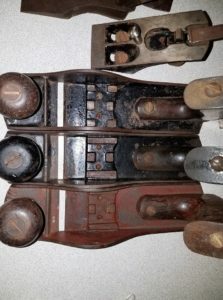 It is still unknown if the Red or Black came first. 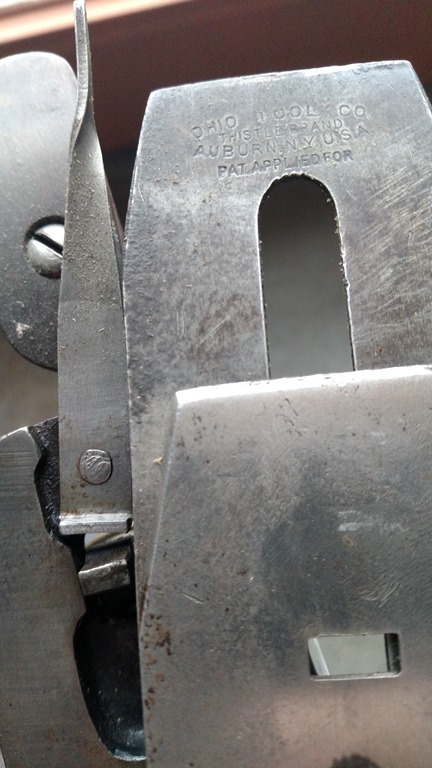 Collectors disagree on this point. 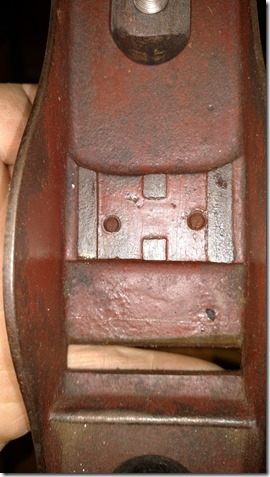 Some evidenced that the black came first is Red over black on this frog.. 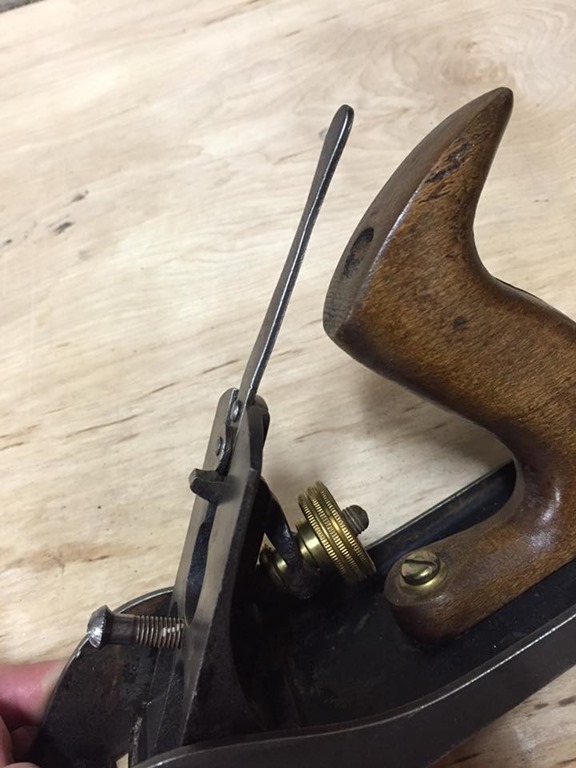 So a projected Type 1 would be 1900-1905. Reasoning, 1906 is the first date I’ve found evidence of the globe logo. 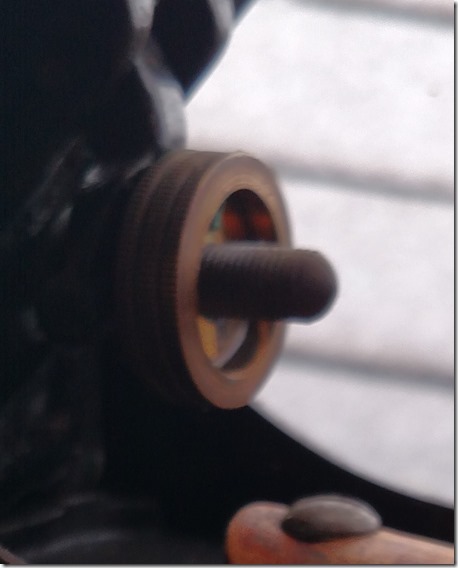 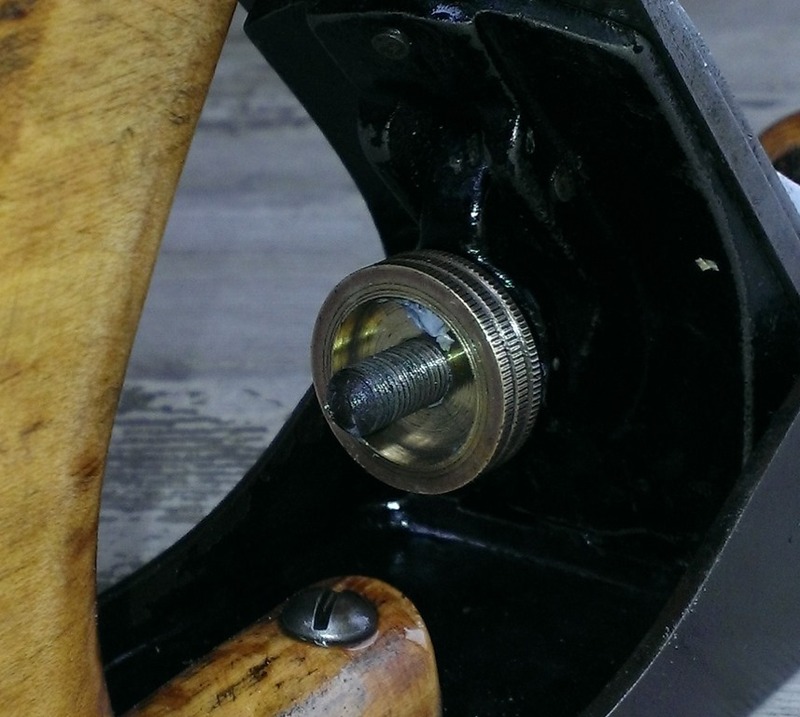 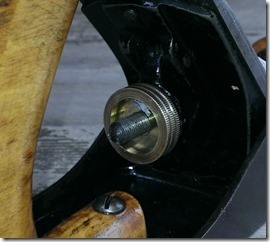 Thick sided cutter adjustment knob with flat ends. 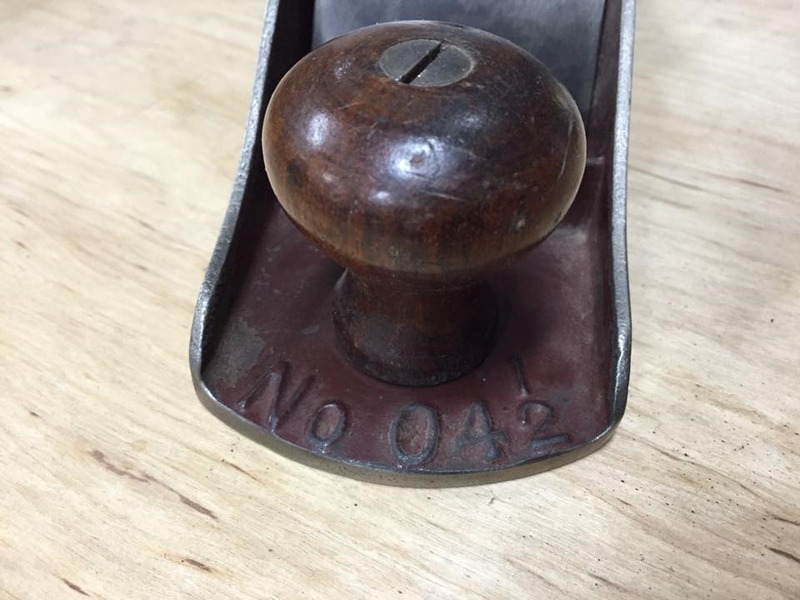 This we’ll call a place holder for when it can be determined if the Red or the Black came first. 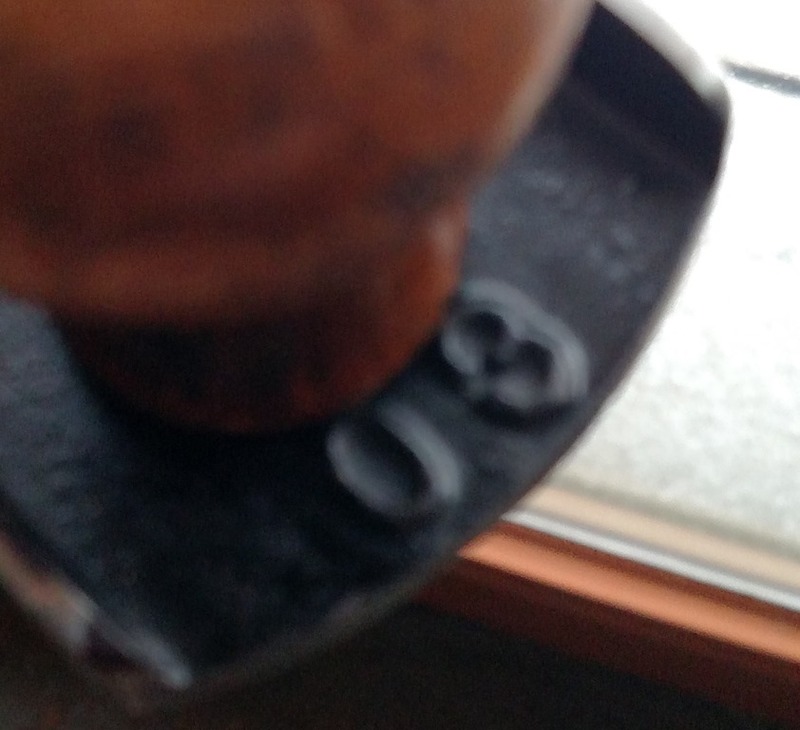 Globe logo before the move to Charleston, West Virginia. 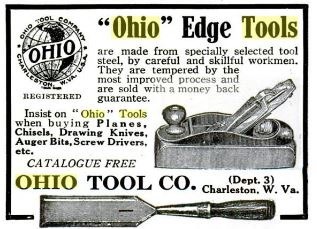 So before 1914. 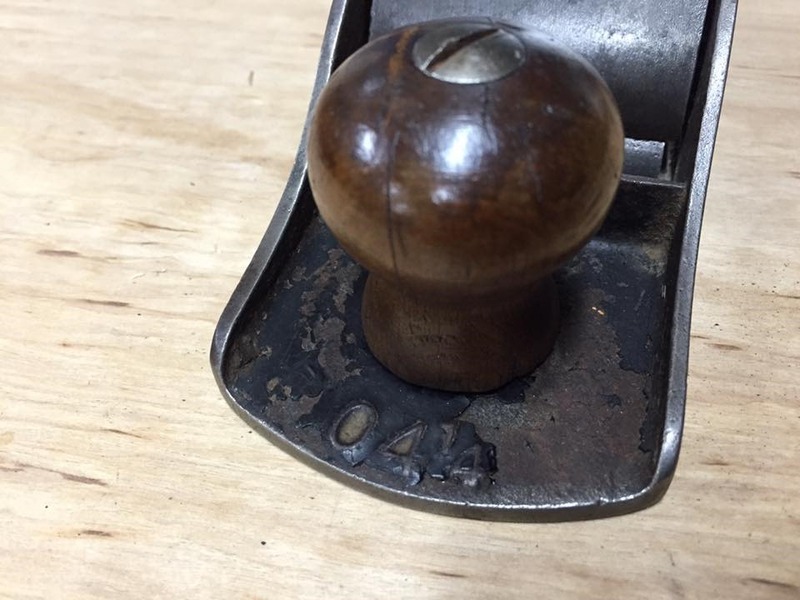 Here is a #04 with the Globe before the move also. 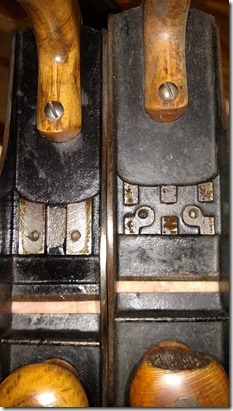 Same lateral, same Logo, previous style cutter adjuster. This plane also has a thick tapered cutter with just 04 in front of the knob. 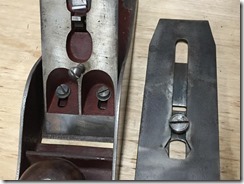 same cutter adjuster knob as the first with the thinner outside walls. 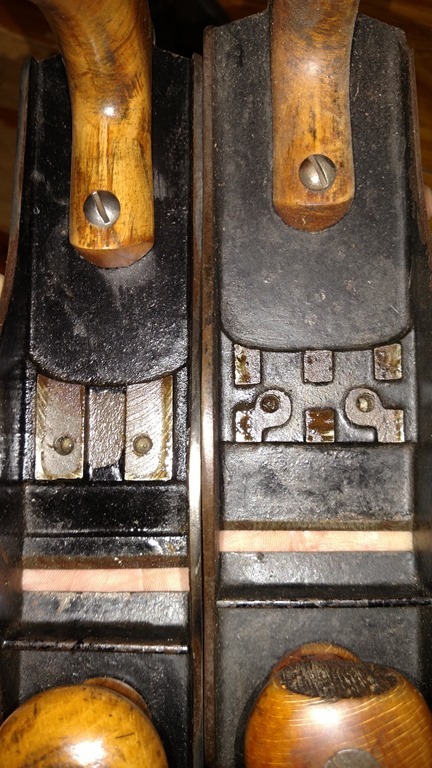 These have two different bases among these three planes. 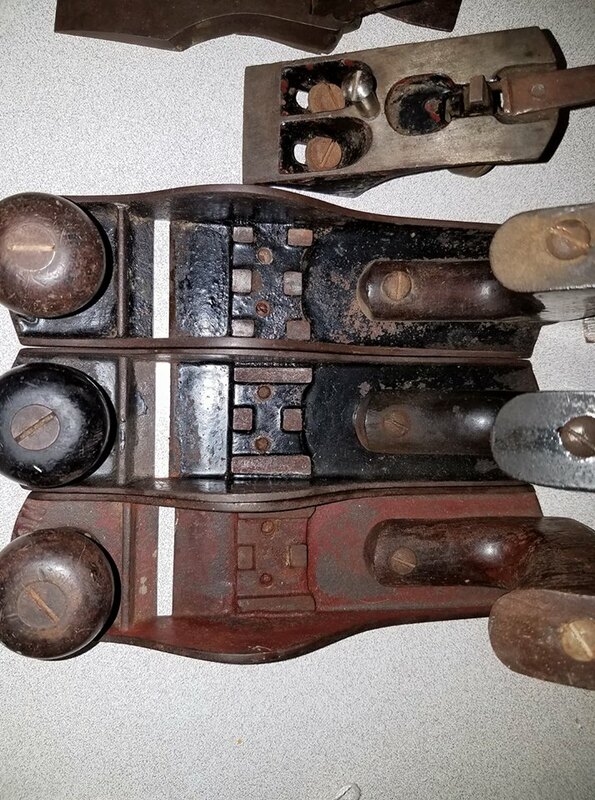 On the left is the first two and on the right is the 3rd with no number cast. 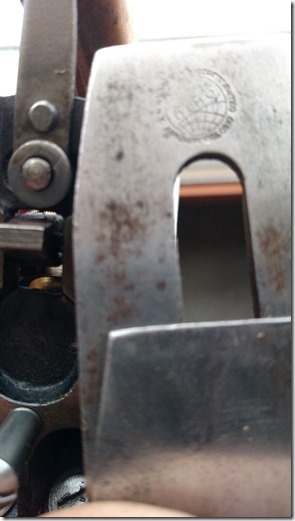 This is what the Charleston, West Virginia logo looked like. 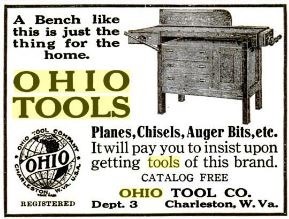 1920 they went out of business. 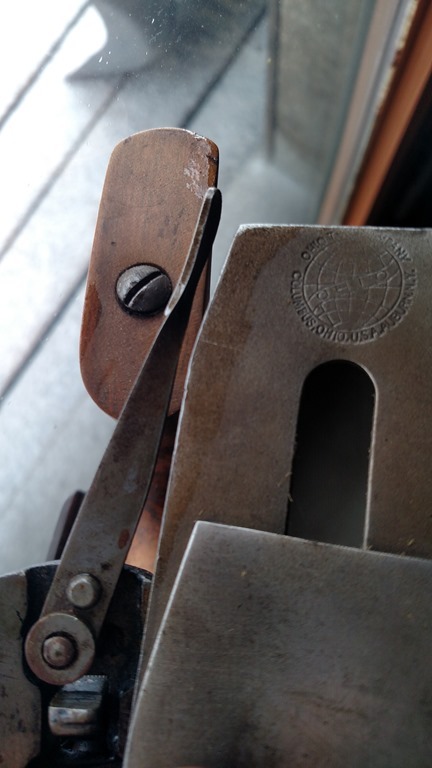 Here is some evidence that the Columbus Ohio logo was still used on the cutter after the move to Charleston. 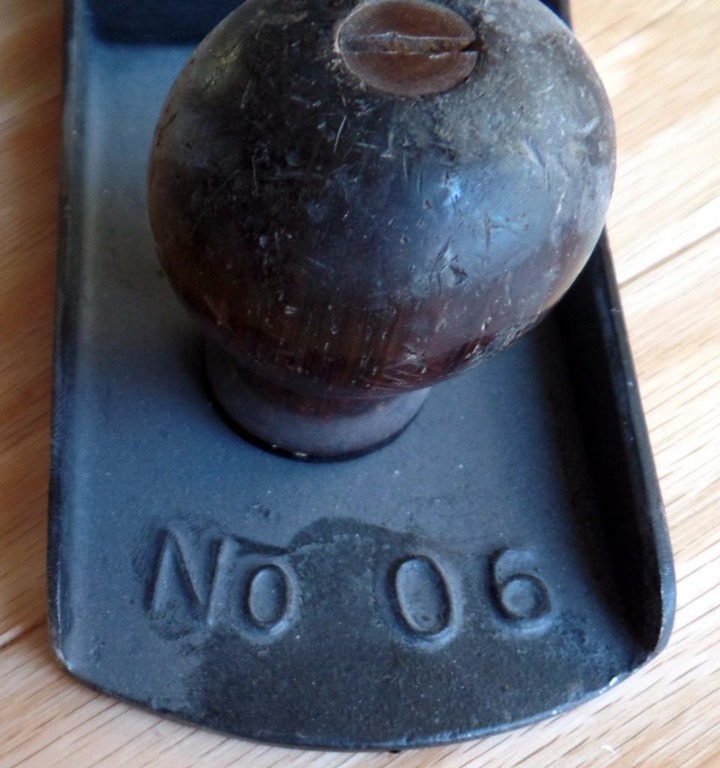 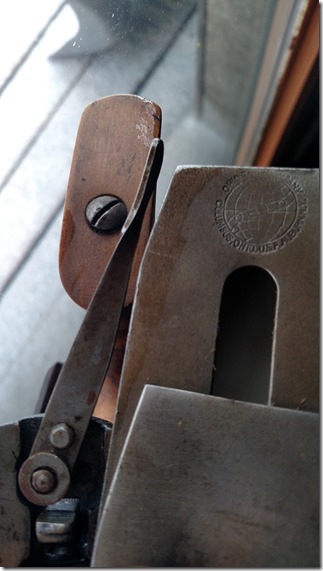 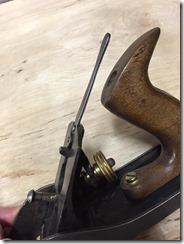 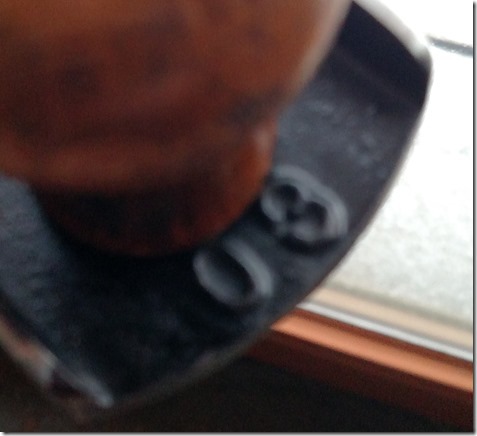 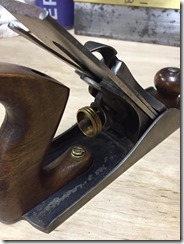 This transitional I have has the Charleston Logo (hard to make out in the photo, but its Charleston) stamped on top of the plane in front of the knob and the Columbus logo on the cutter. 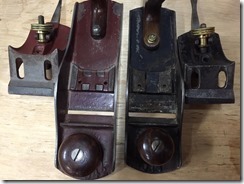 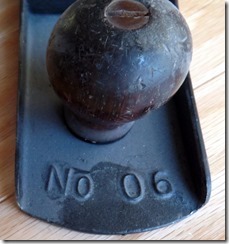 Next post Keen Kutter Planes and what I know about them.